This is what we've been waiting for: the season of rooftop happy hours, beach weekends, outdoor festivals and trying not to let Popsicles drip on our work attire. If you're ready for everything the season has to offer, dive into our guide on making this the #BestSummerEver. County fairs are a summertime essential pretty much everywhere, and the DMV is no exception. The fun kicks off with the Fauquier County Fair (July 11-14) -- with goat yoga! -- and goes straight on through to the start of fall with the St. Mary's County Fair (Sept. 20-23) and the D.C. State Fair (Sept. 23). 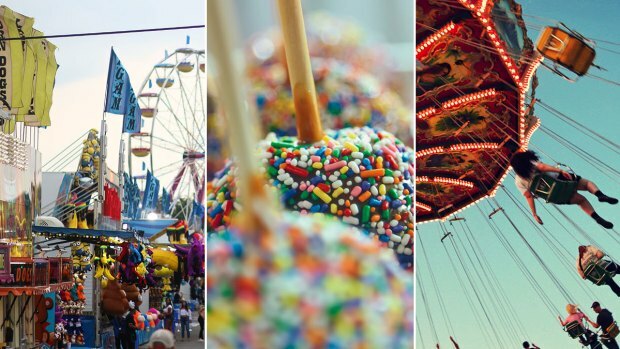 Pick one of these 15 county fairs and celebrate all summer long. Beach towel starting to look worn out from all the relaxing you've been doing? If you're feeling ready to hit the Metro/road/sidewalk, check out our calendar of the most enticing events, festivals and exhibitions in and around the D.C. area this season. 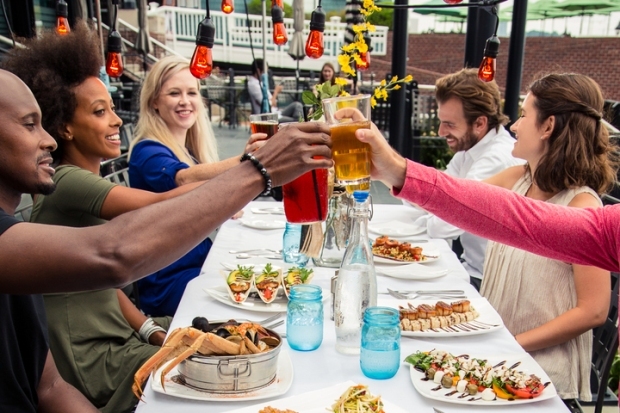 From picking your own perfect strawberries to swinging by crab, wine and beer fests across the D.C. area, there are plenty of ways to get a taste (or a lot of tastes) of summer. Looking for things to do in D.C. without a big budget hit? We've got you covered. 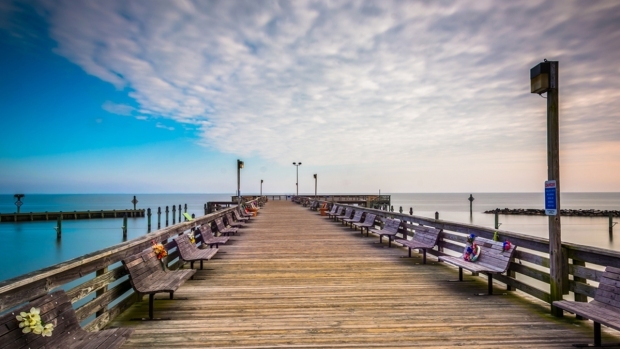 We've rounded up a list of fun free & cheap things to do, ranging from iconic monuments to beautiful nature to outdoor markets. 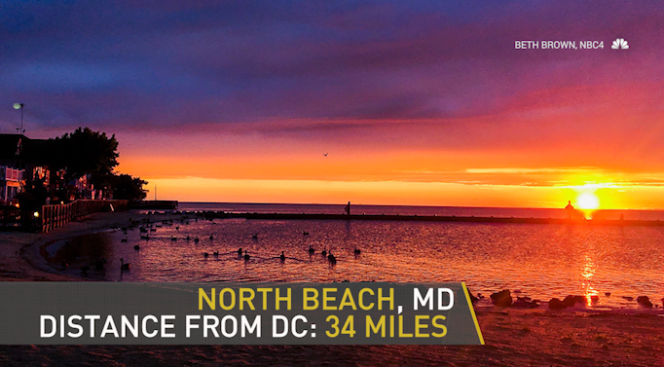 Top 10 Beaches Within Driving Distance of D.C.
No, Waikiki isn't on the list -- we're looking at the best beaches within an easy drive of the DMV. 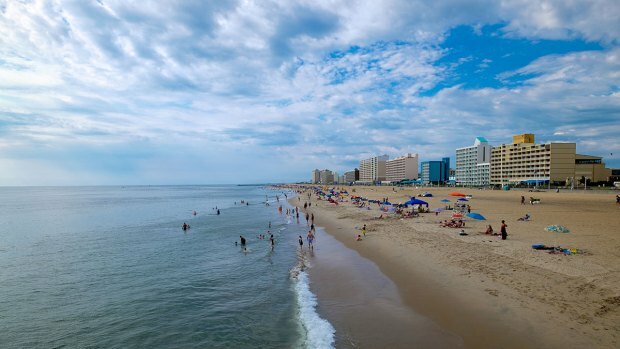 While we've got to give nods to summertime staples such as Rehoboth and Ocean City, we've also got some more off-the-beaten path ideas. Get ready to vacuum the sand out of your car. Craving live music? Us, too. Good thing there are tons of shows to look forward to this summer. Coming up soon: Neko Case and Ray Lamontagne (June 20) at Merriweather Post Pavilion, Reba McEntire (July 1) at Wolf Trap, and Ms. Lauryn Hill (July 8) at Jiffy Lube Live. Summer's swelter has arrived! Whether you're looking for the best local water parks or want to get out in nature, check out our picks on the top 10 places to cool off within 100 miles of D.C., from tubing near Harpers Ferry to stand-up paddleboarding to slithering down natural slides in Virginia.